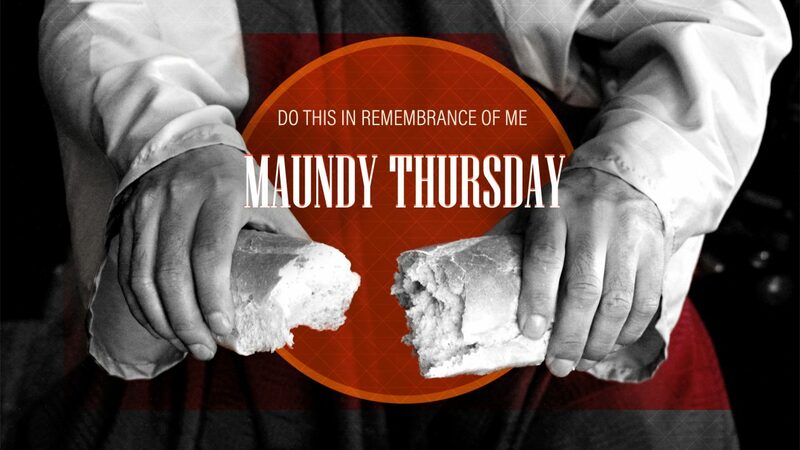 FUMC Allen’s Maundy, or Holy Thursday, worship service on Thursday, April 18, 2019, at 7:00pm, includes the observance of Holy Communion and music by our Project Praise Children’s Choir and DARING youth choir. Rev. Jessica Wright will bring the message. On Maundy Thursday, we remember Jesus’ final gathering with his disciples and the night of his betrayal. We commemorate the new commandment by sharing in this Last Supper. We also remember how, after this final meal, Jesus went to the Garden of Gethsemane, a place of prayer and the place of his arrest. There Jesus prayed, “Father, if you are willing, take this cup from me; yet not my will, but yours be done.” Luke 22:42 NIV.He was then betrayed by Judas with a kiss and arrested by the Roman guard. We hope you’ll make plans now to attend this powerful service that is appropriate for elementary age children and up. The nursery is open for children ages five and younger.